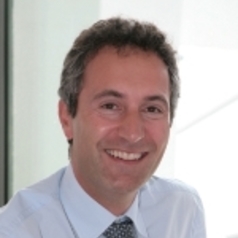 Vincenzo (Enzo) Raimo is Pro Vice-Chancellor for Global Engagement at Reading Univesrity. He is a graduate of the University of Reading and also studied at the University of Rome 'La Sapienza' and the University of Leicester. He has spent much of his career working in senior administration roles in Higher Education. These include: Head of International Student Recruitment between 2000 and 2007; and, Director of the International Office at the University of Nottingham until July 2014. He is regularly invited to speak at events in the UK and overseas on the internationalisation of higher education and has been particularly prominent in the debate about transparency and the use of agents in international student recruitment. He is a Fellow of the Chartered Institute of Marketing.